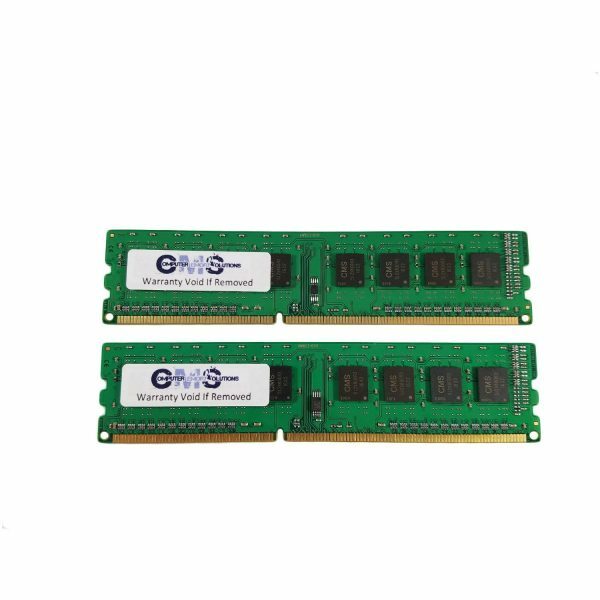 4GB Total memory using 2pc of 2GB 1066MHz Module 240pin dimm DDR3 8500. 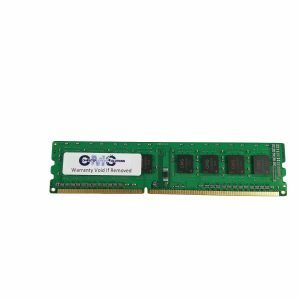 Genuine CMS brand, CMS is one of the most trusted names in the Computer Memory industry and this product carries a Lifetime Warranty from CMS Max Memory: 16GB Sockets: 4 (2 banks of 2) COMPATIBLE WITH: ASUS/ASmobile CG Desktop Essentio CG5275 MODULES MUST BE ORDERED AND INSTALLED IN PAIRS for Dual Channel mode. This is a 2pcs kit for Dual Channel mode. If 4GB is installed, the recognized memory may be reduced to 3.5GB or less (depending on system configuration and memory allocation). 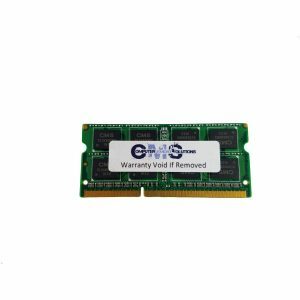 A 64-bit Operating System is required to utilize more than 4GB of memory.